Welcome to our Resources Area, where you will find a range of "how to" guides, technical bulletins and product notes. 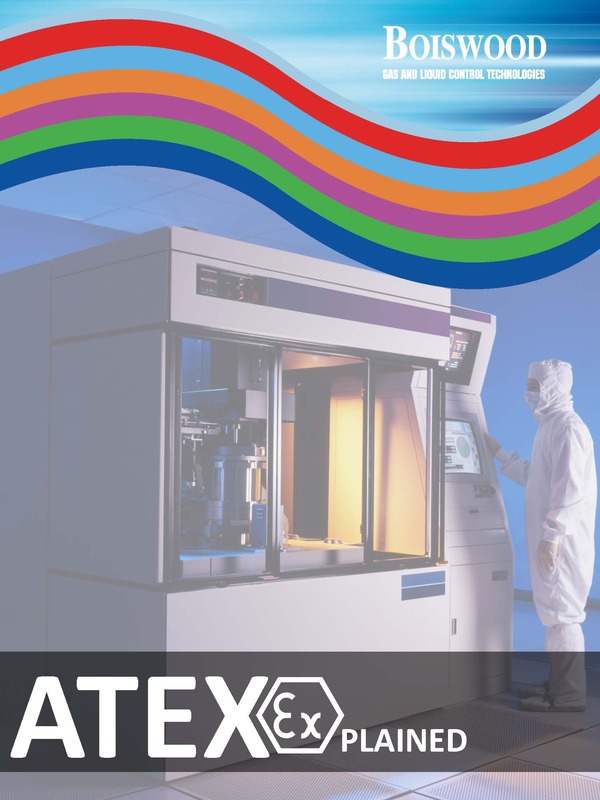 A brief information guide explaining the technical aspects of ATEX certification. 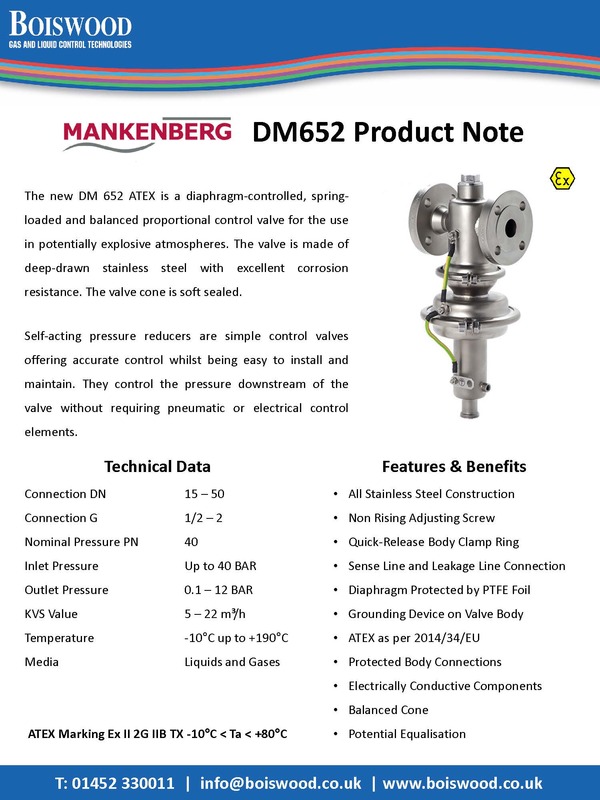 A product update on the DM652 now available with ATEX approval from Mankenberg. 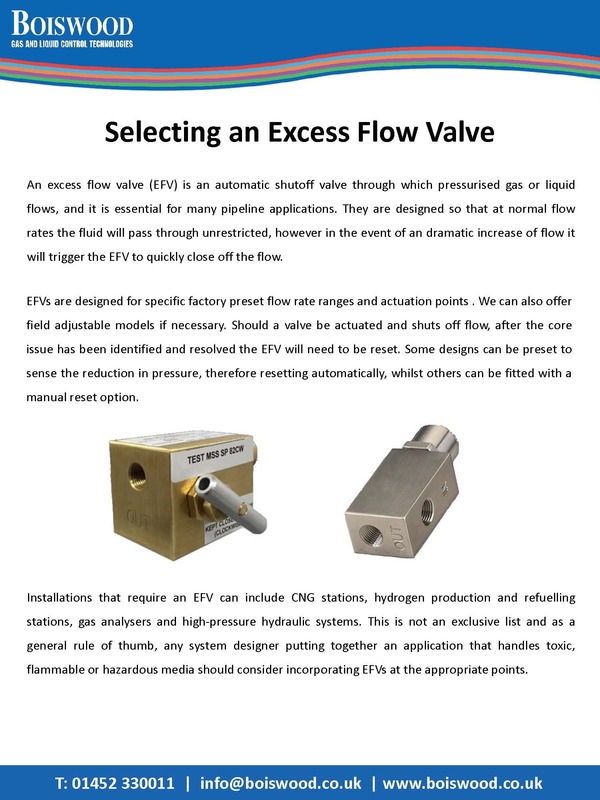 Our guide on how to select a suitable excess flow valve for any application. 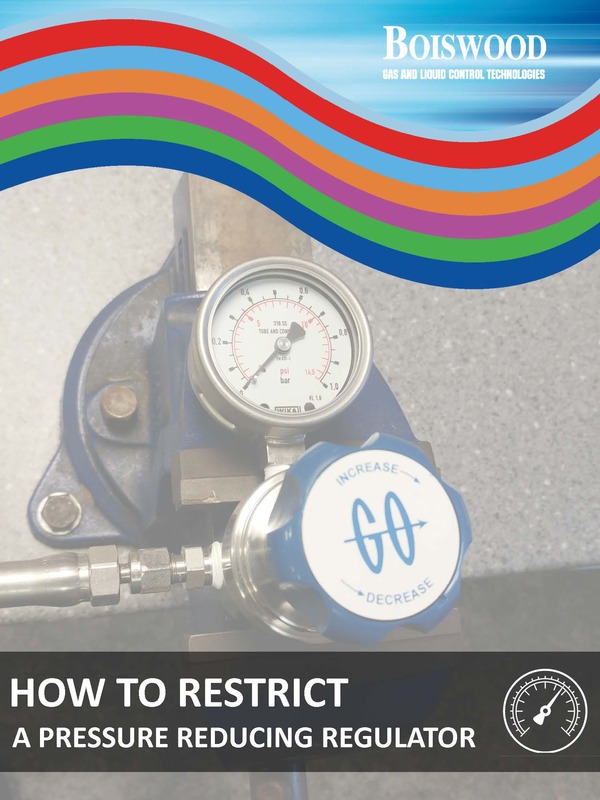 Our walkthrough guide on how to restrict the outlet pressure of a regulator. 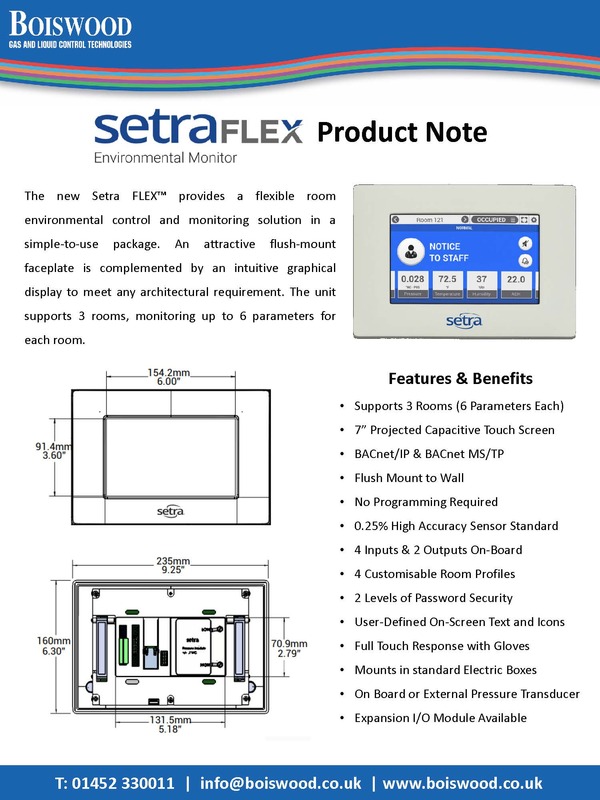 A product update on the new FLEX environment monitor from Setra. 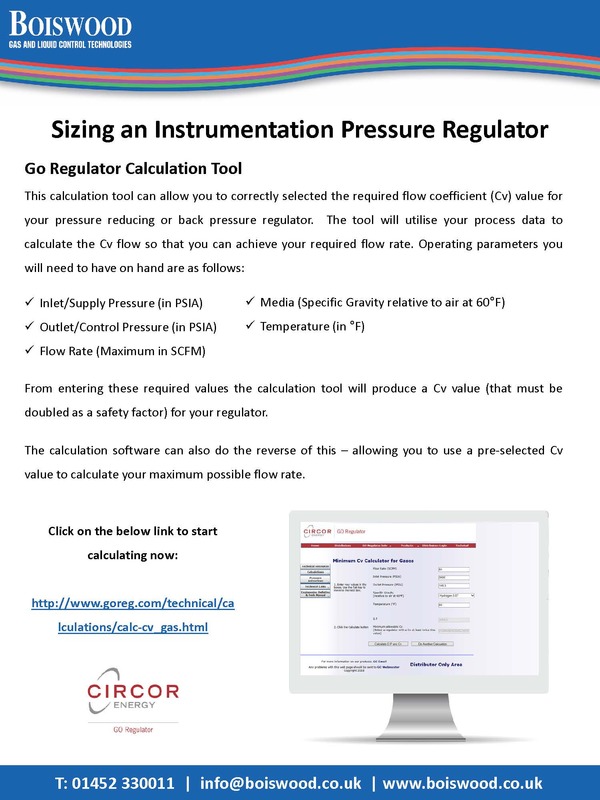 Our guide on how to size process and instrumentation regulators correctly. 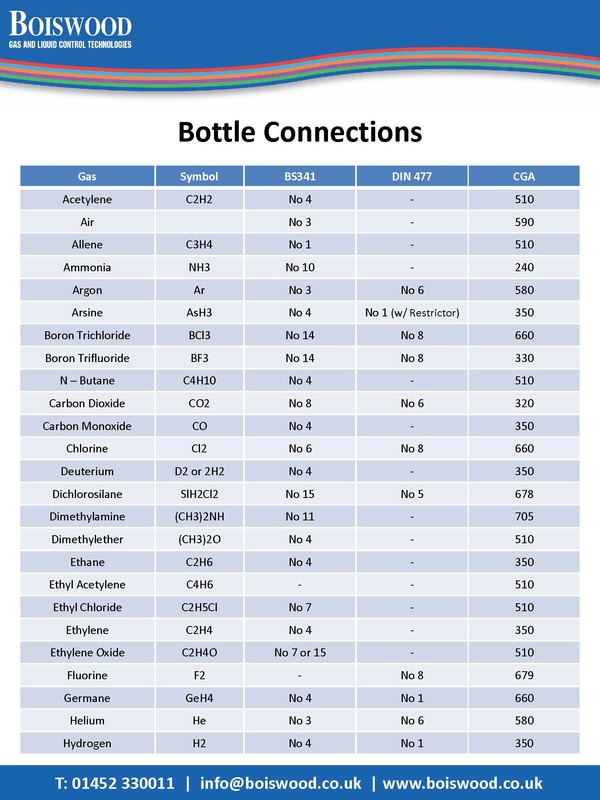 Our chart advising the correct bottle connectors require for different gases. 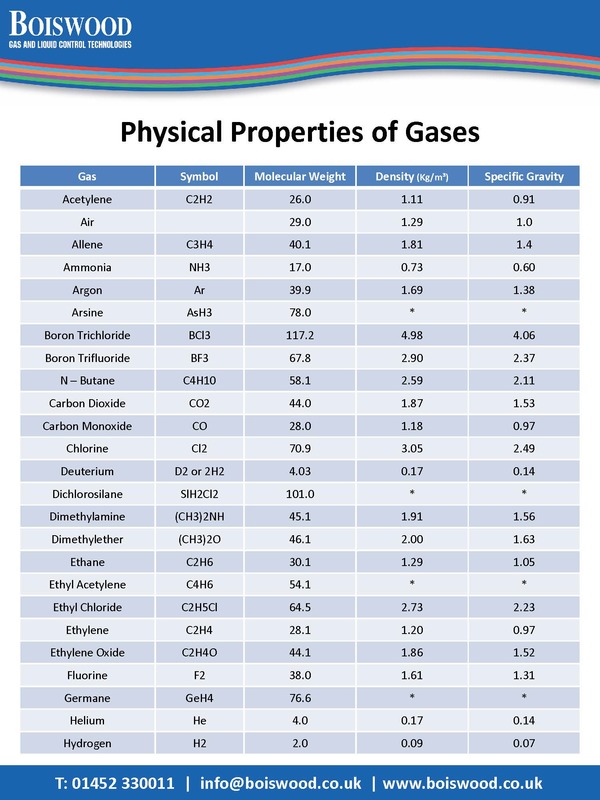 A list of the molecular weights and specific gravities for different gases. 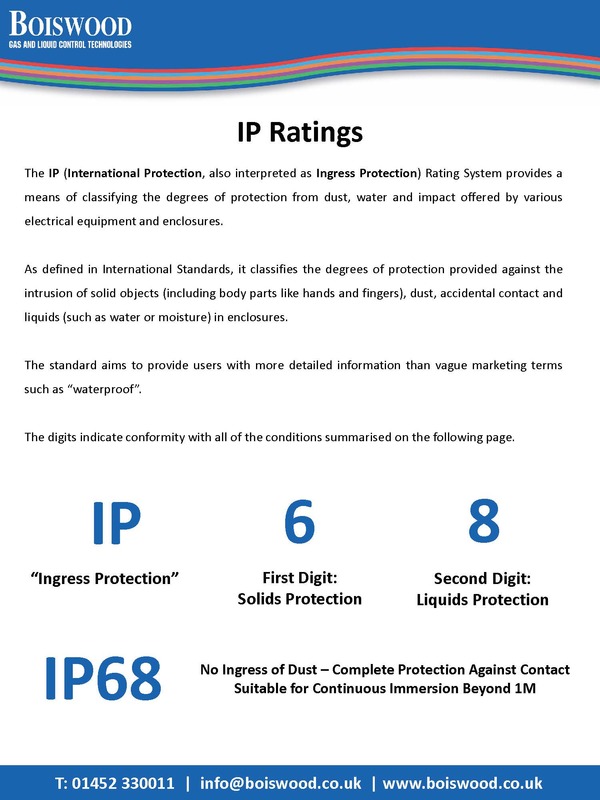 An explanation of IP Ratings and their definitions.